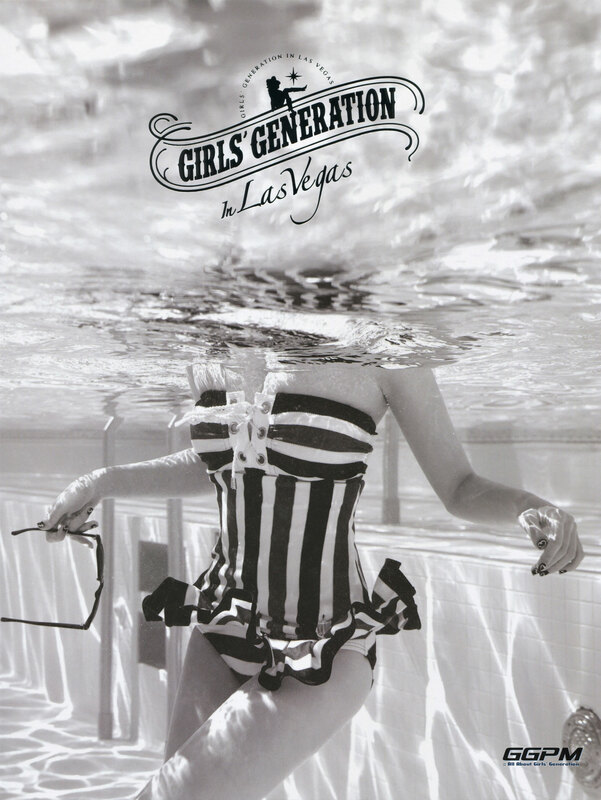 HD images from Girls’ Generation in Las Vegas photobook which was released on August 25, 2014. Click pics for full resolution (~1600×2080). Most if not all of the pictures were taken during their Las Vegas trip in August 2013… yupe, approximately a year ago.